Dr. Julie D. Cassaidy received her B.S. and D.D.S. degrees from the University of Iowa. She then completed her orthodontic residency at the University of Minnesota where she received her M.S. and orthodontic certificate. Dr. Cassaidy has been practicing in Ames since 1995. She is a member of the American Association of Orthodontists, American Dental Association, and the Iowa Society of Orthodontists. She has been involved with numerous local clubs and societies and loves to spend time serving her community. Dr. Cassaidy and her husband, Brian, have two sons, Kyle and Ben, and a daughter, Lauren. 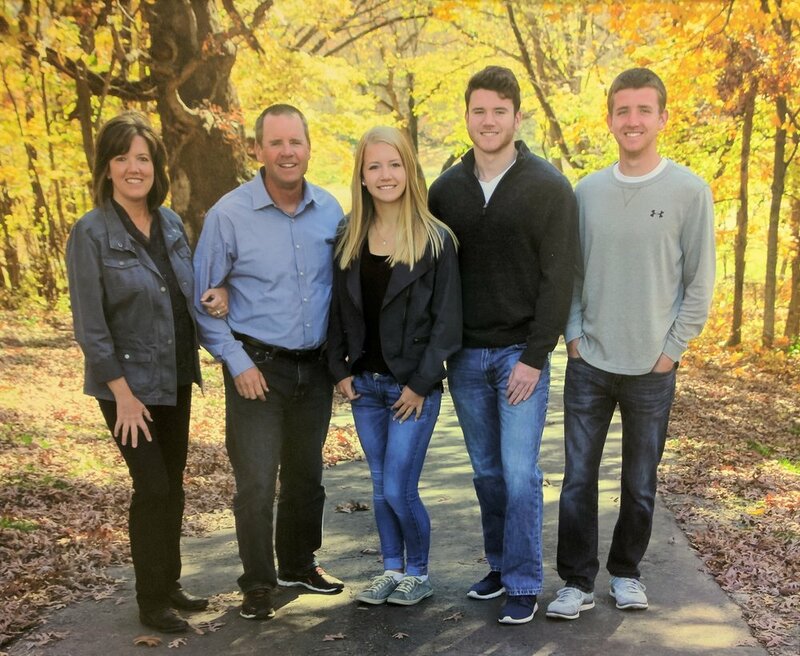 Dr. Cassaidy enjoys spending time watching her children’s sporting events and band concerts, bicycling, reading, watching college sports, and traveling to the mountains to ski or hike. Dr. Jordan L. Poss graduated from Creighton University with a B.A. in Psychology, then from the University of Iowa with a D.D.S. before receiving his M.S. and orthodontic certificate from Iowa. Dr. Poss is from Sibley, Iowa. He and his wife, Emily, have a 8-year-old son named Jack and and 4-year-old daughter, Thea. He enjoys playing with his kids, sports, movies, video games and traveling. Dr. Poss is a Diplomate of the American Board of Orthodontics. Along with being board certified, he is a member of the American Association of Orthodontists, American Dental Association, and the Iowa Society of Orthodontists. 'I can't imagine a better profession than orthodontics. I am excited every day to go to the office to meet with patients. Not only do I get to be involved with the life-changing effects of a great smile but I also get to interact with the best patients on the planet. Just as patients make my day exciting and rewarding, I hope that Blue Sky Orthodontics makes your orthodontic treatment an experience you look fondly on for your entire life."